I LOVE THIS! Thanks, Kathy! 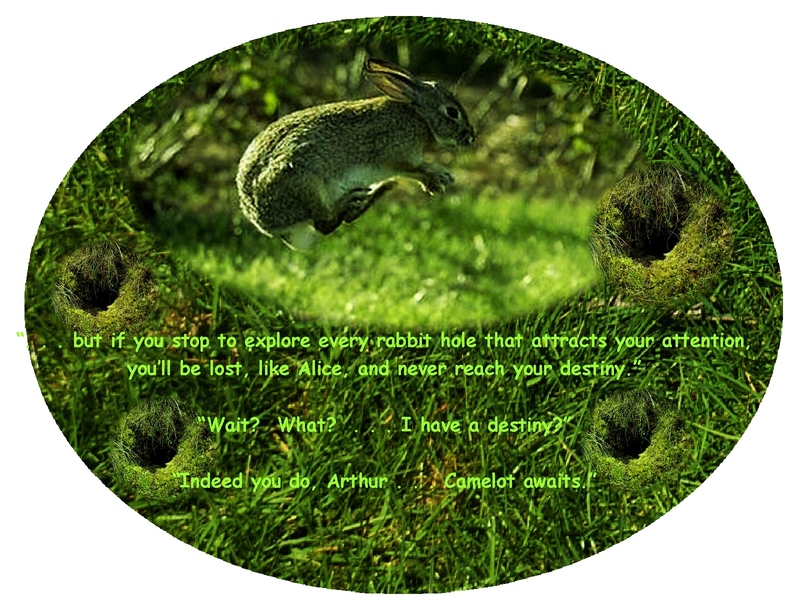 It sure describes how I, at times, make choices…like today!…making rabbit hole pages instead of getting ready to go to dinner…away we go….no more rabbit holes for now! (my husband just stepped into the room and said….”well………… we should get going……” …ummm, okay.